Took the family to a nearby farm this weekend for some pumpkin picking. 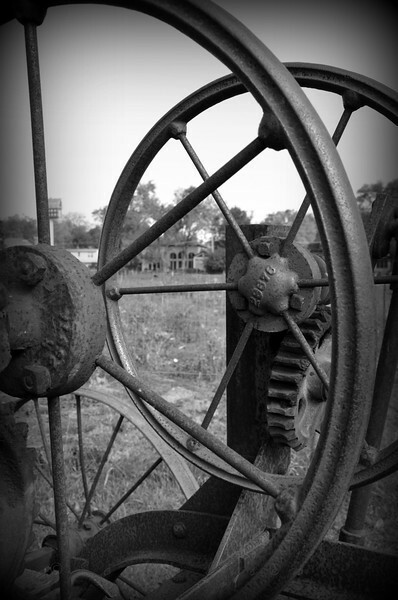 They had some old farm equipment lined up out in the pasture. Tons of great photo opportunities - could have spent the entire day there!